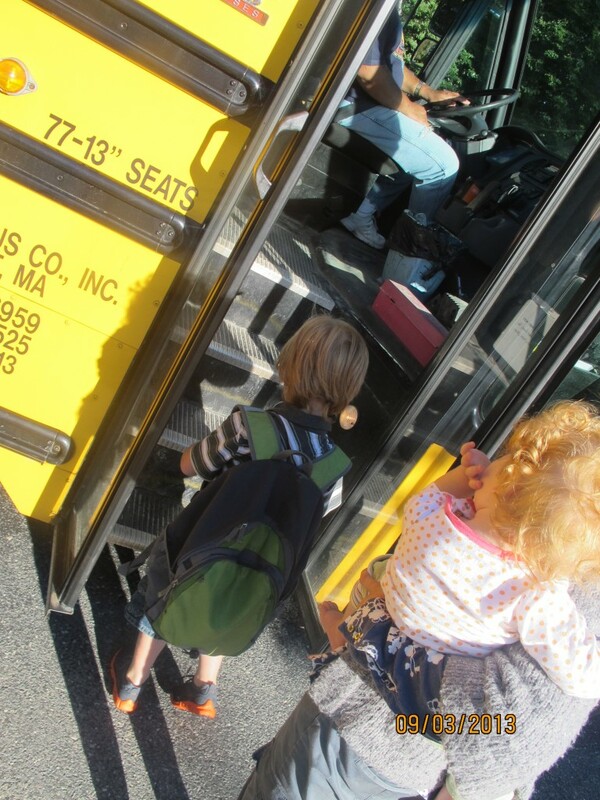 We packed two kids onto buses this week. Happily, they rode off to Westport Elementary School and to the Alice B. Macomber Primary School. The boys are flush into their second day as I type, one in fourth and one in first grade. There is much to love about this school system, Westport Community Schools, and there is much for me still to learn. We moved here from Pawtucket, Rhode Island when my oldest was about to enter first grade. The school system in Pawtucket was not good, he started his first year in a class with over forty kindergarteners and one teacher. They remedied this, but it took two weeks. The building itself was a shambles and the administration was weak. The playground was asphalt and the slide was broken the entire year. My husband and I walked the halls of Westport Elementary and both got teary when we recognized the energy of a good place, a place where kids can have fun, the adults are educated and caring, and there is SPACE for growth and development. Three years later, we still feel the thrill when we walk into the buildings. We feel like we are doing right by our kids. Please get involved. Each school has a Parent Teacher Organization (PTO) and there is the Westport Music Boosters (LOOK ON FB) group which sponsors and supports the Music Programs in the schools. The Westport Education Foundation and the Council on Aging have put together another Walk for Westport which will be a fundraiser for both organizations. A perfect split! (I’ve got to do some research on the Council on Aging, they’ve got a lot of offerings that I don’t know about yet… look for a post!) This year will be the first time we have made it out there, as it has always conflicted with soccer… I am really looking forward to a walk by the beach. The kids’ll bring their bikes, the babe will be stroller-ed and I expect to see many elements of our community out on walkabout. Its going to be fun, and potentially awesomely beautiful. This town is just incredible, heartbreakingly beautiful.